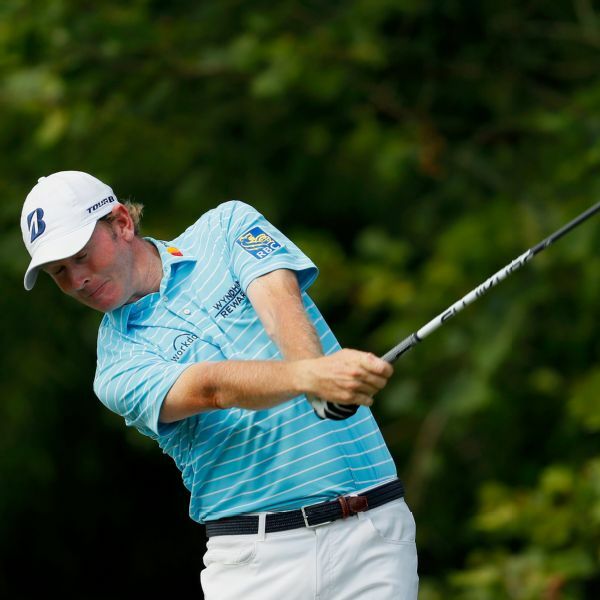 Coming off a win in the Wyndham Championship, Brandt Snedeker was forced to withdraw from The Northern Trust due to back spasms. 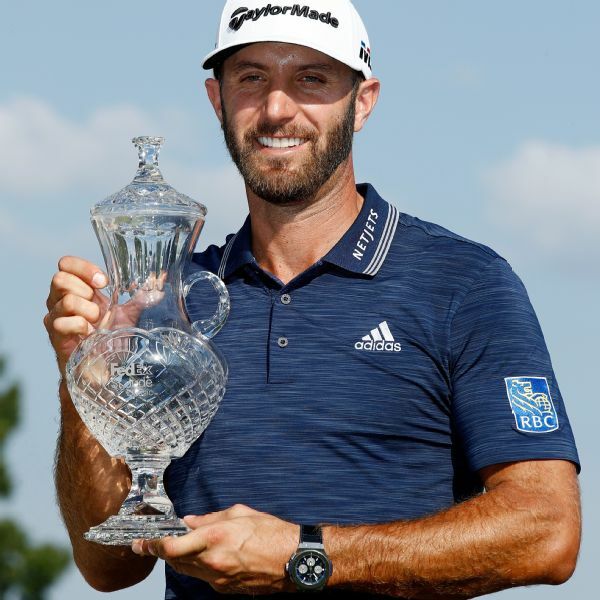 Dustin Johnson shot a 4-under 66 on Sunday to win the St. Jude Classic and reclaim the No. 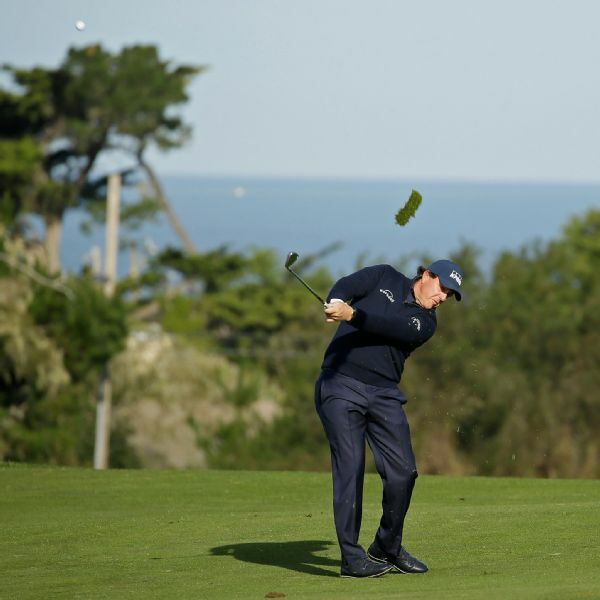 1 ranking in the process. 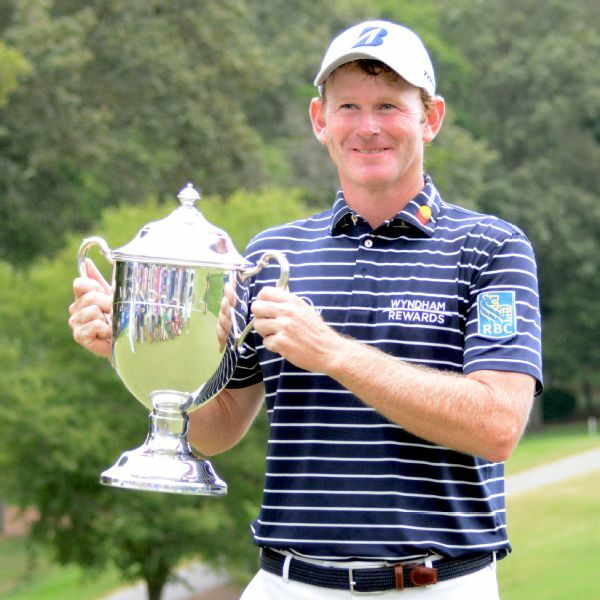 He ended the tournament at 19 under and won by six strokes over Andrew Putnam. 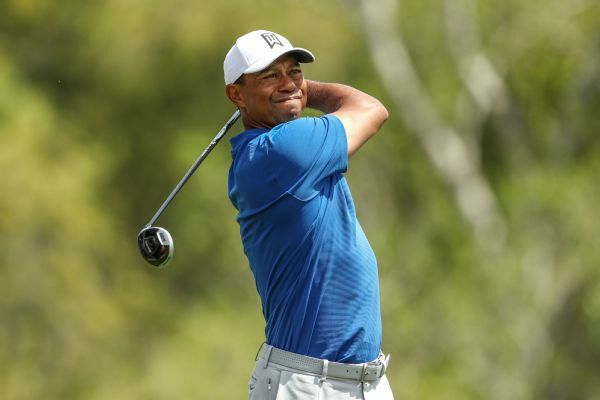 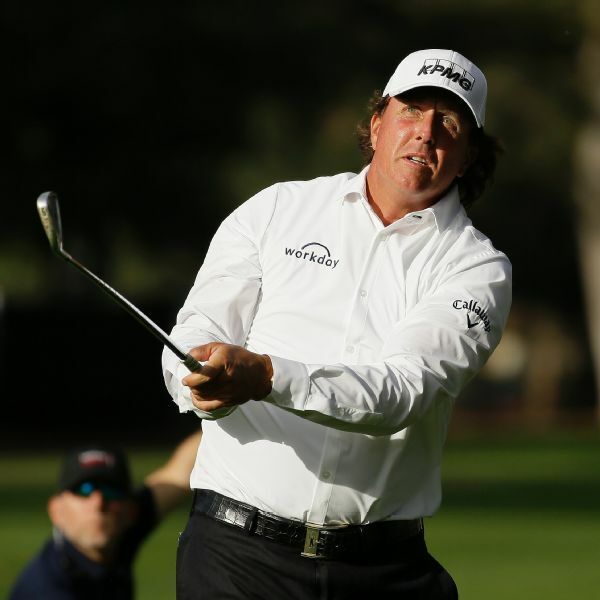 Tiger Woods struggled to hit the ball close in windy conditions and had a poor day on the greens, falling to Brandt Snedeker 2 and 1 on the second day of the WGC-Dell Technologies Match Play Championship. 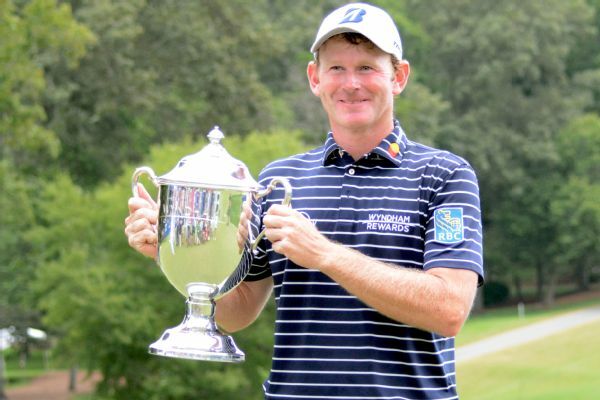 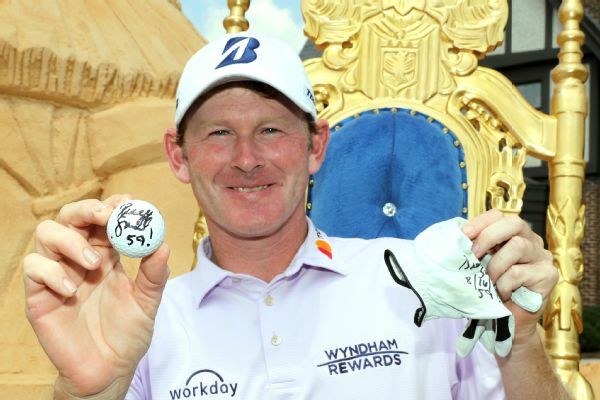 Brandt Snedeker closed with a 65 for a 3-stroke victory Sunday in the Wyndham Championship, four days after opening with an 11-under 59. 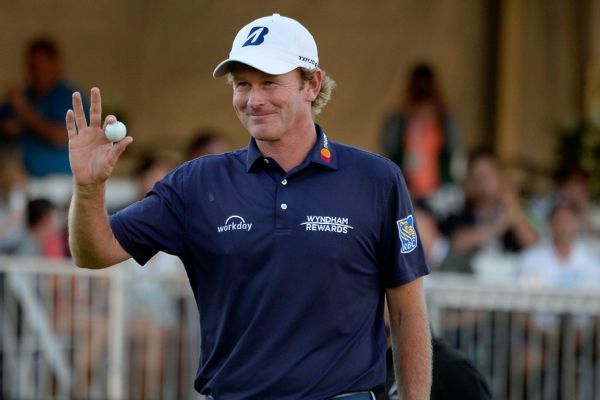 Brandt Snedeker birdied the final three holes Saturday to take a three-stroke lead into the final round of the PGA Tour's season-opening Safeway Open. 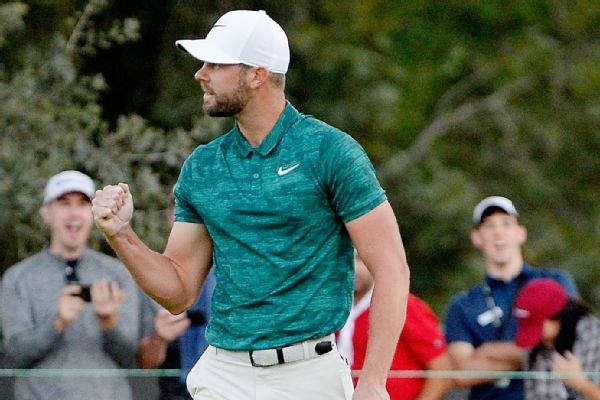 Kevin Tway made a 10-foot birdie putt on the third hole of a playoff Sunday to win the season-opening Safeway Open for his first PGA Tour title.